Huawei Unveils Fan Community as New Brand Ambassadors - Hello! Welcome to my blog! Huawei Philippines caps an immensely successful 2017 with a party attended by media friends, business partners, VIPs, and a group of loyal fans. The One Huawei Philippines Christmas Party, held at the Ibiza Beach Club last December 1, 2017 was a huge thank-you to the massive consumer base that helped propel Huawei to incredible heights these past 12 months. One Huawei Philippines is the official Huawei Facebook community composed of tech enthusiasts and ordinary users alike, bound by their shared passion for Huawei devices. Inspired by such fervent support for the company’s products and services, Huawei has made the group its new brand ambassadors. 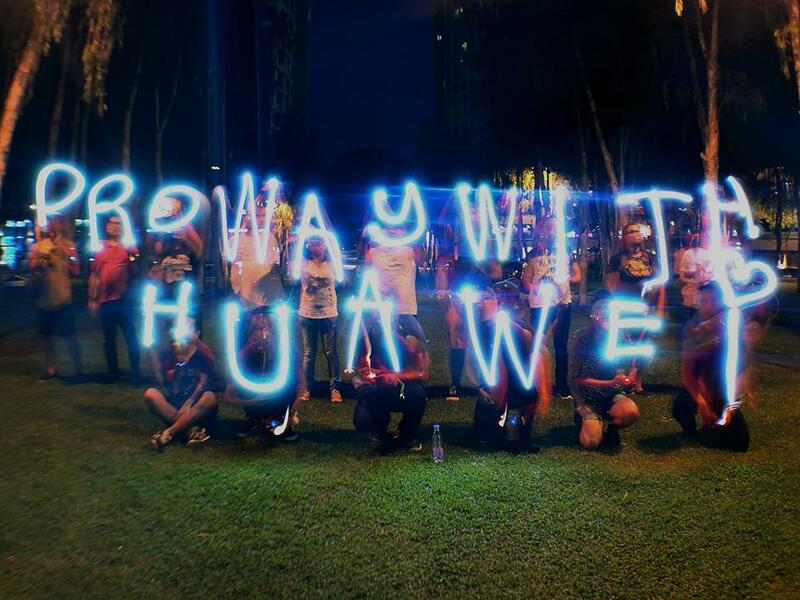 The One Huawei community started out by gathering fellow Huawei fans and users, sharing tips and tricks as well as answering FAQs between them, according to founders/community moderators Cocco de Leon and Rye de Jesus. The community also served as a place to share user feedback, experience, and awesome photos taken with Huawei phones. According to Mr. de Leon and Mr. de Jesus, the community does its best to promote One Huawei as a place that offers friendly support and insights on all the latest Huawei products. They have also attested to the fact that the community has helped convert curious people into new Huawei users. To foster their love for Huawei devices, the One Huawei community has held multiple workshops and photo walks with members both new and old. Attendance to these activities has grown from 10 people in the first photo walk to about 40 in the latest one – a testament to the popularity of Huawei devices among Filipino users. With such an avid and supportive user base, Huawei has launched a series of events and promotions to show their appreciation throughout 2017. 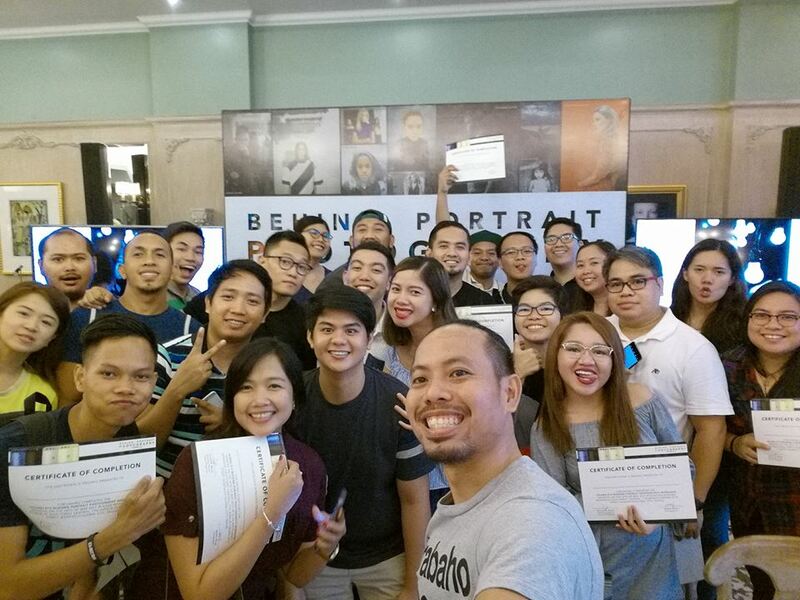 During the launch of the P10 Series earlier this year, Huawei Philippines invited photography fans to the Behind Portrait Photography Worksop series facilitated by pro photographers. Midway through the year, the promo dubbed Change the Way You See the World with Huawei offered consumers the chance to fly to their dream destinations with every purchase of select Huawei devices. Lucky winners were then whisked off to beautiful locations in the Philippines, Japan, Indonesia, Vietnam and Australia. Meanwhile, this holiday season sees the Huawei Best Wei Christmas Promo give freebies and discounts to people who purchase select Huawei devices. Producing world-class devices and technology is the fruit of Huawei’s constant communication with its consumers. The latest devices to hit the market – the Huawei Nova 2i, Mate 10 and Mate 10 Pro – exemplify how the company succeeds in complementing today’s fast-paced and dynamic lifestyles. The FullView Displays on these devices offer a fresh way to interact with and consume an increasing amount of high-resolution media; the Nova 2i in particular, brings all that thin-bezeled glory into a very affordable price point. AI machine learning, courtesy of the Kirin 970, augments the photography experience in the Mate 10 series by recognizing objects and scenes to capture the best-looking images, and even translates foreign text in real-time without an internet connection. 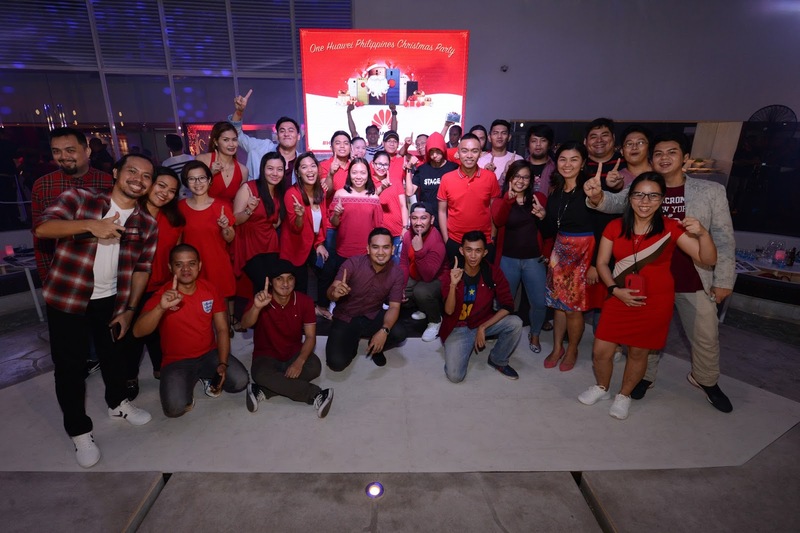 Unveiling One Huawei Philippines as new brand ambassadors was only fitting, in appreciation of their role in expanding awareness for the brand. “One of Huawei’s core values has always been developing innovative products that suits and enhances user lifestyles, which our brand always reflects through constant communication with our user base,” says Alex Lin, President of the Huawei Consumer Business Group, South Pacific Region. “The One Huawei Philippines Christmas Party is one way of giving back to our loyal customer base, as we are incredibly thankful to them for helping Huawei achieve such heights this year through their support and feedback,” Mr. Lin elaborates. The love for Huawei devices is evident not only through tremendous sales and glowing reviews; it takes shape in how it brings different people together through their shared interest in smart, purposeful, and class-leading technology. This solid relationship with consumers and fans is what drives Huawei to create beautiful and powerful devices that keep people connected.